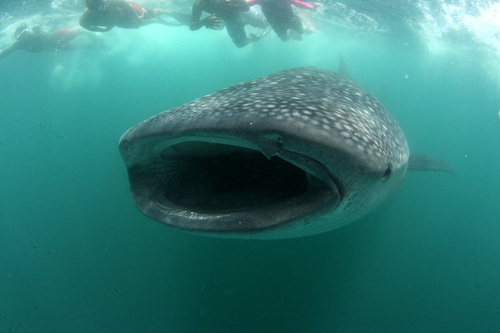 The monitoring team recored 2 whale sharks on today. Happy new year and have a pleasant day!! !